The Samsung Galaxy S10 5G was available first through Telstra when the smartphone was launched in Australia. 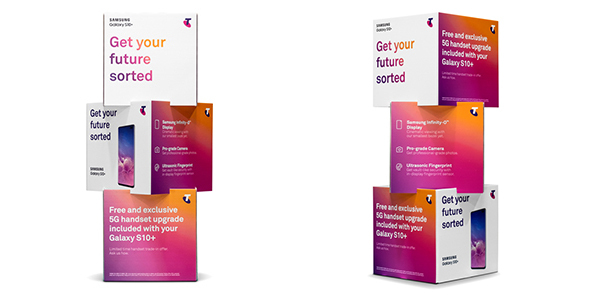 Anyone who purchases a Samsung S10+ through Telstra will be able to upgrade to the 5G-capable Galaxy S10 5G at no extra cost. 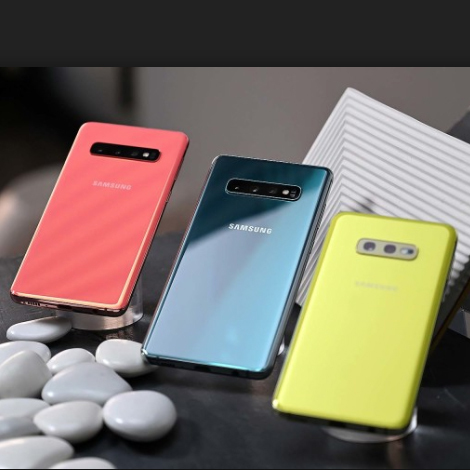 To ensure a success in promoting the Galaxy S10 release and the 5G upgrade, the goods were tracked throughout the distribution and delivery stages ensuring the arrival of merchandise into stores on-time for launch activities.